Travel Adventures Botswana provides you with the vehicle, equipment and, if required, the drivers training that you will need in order to embark on a safe and successful self drive safari. 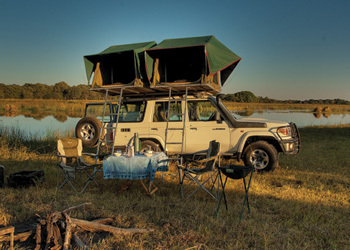 You will find a comprehensive list of the equipment provided for you on your trip, as well as full spec sheets for the vehicles on offer to help you in making an informed choice when you book your self drive safari holiday. 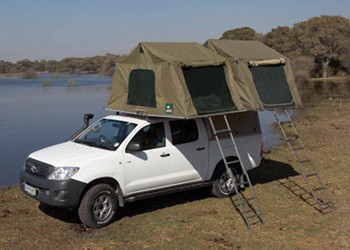 You can have a closer look at the vehicles, specs, equipment or even recommendations provided to you by our team at Travel Adventures Botswana on each of the pages below.